We’d love your help. Let us know what’s wrong with this preview of Autism in the Family by Robert A. Naseef. To ask other readers questions about Autism in the Family, please sign up. I wish we had this book when our son was first diagnosed. Excellent information. It felt like our story being told by someone else. 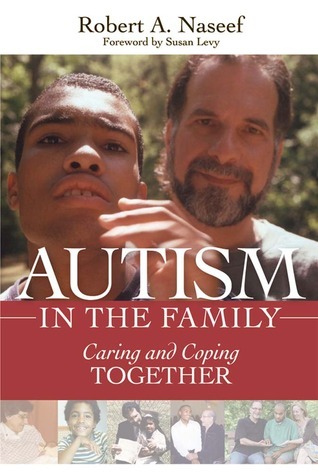 Read this book if you are a family member of someone who is on the autism spectrum. While a bit academic in tone, the author's experience of an adult son with autism and his work as a psychologist give a nice picture of autism in the family.